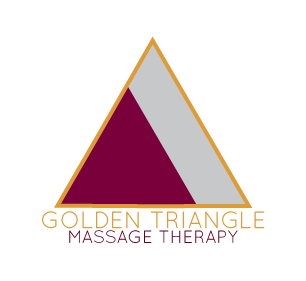 Welcome to Golden Triangle Massage Therapy! If you’ve been seeking relief from pain or general well-being, you've come to the right place! Come visit the top massage therapy clinic serving the Starkville area and experience the healing benefits our therapists and other services have to offer!